13 Best Mirrorless Cameras Under 1000 Review – What is the Best Entry Level Mirrorless Camera? Are you looking for the best mirrorless camera under 1000? Want to be in trend and take photos with this compact and professional camera but without wasting thousands of dollars? Believe me, finding a great mirrorless camera that is cheaper than $1000 is easy. Even semi-professional photographers and videographers can find suitable models in this price range. I want to present you 13 best mirrorless cameras under 1000 that I’ve personally tried and recommend. If you got tired of toting around a bulky, heavy DSLR camera body and lens kit when you just want to take some photos outdoors, I recommend you replacing you old DSLR with a new, compact, high-quality mirrorless or micro-four-thirds camera. After exploring the current mirrorless cameras market, I’ve gathered 13 best mirrorless cameras under 100 that are good for beginners. When looking for the best mirrorless camera, you shouldn’t limit your search only to the models that were released last year. You can also choose among several older cameras that are still capable of offering great performance. Despite the fact that A7 was released in December 2013, its characteristics enable you to take amazing photos. The camera has a hybrid autofocus system that offers decent speed and accuracy in good lighting. The standard design of this model is great, but it suffers from a few flaws that have been addressed in newer releases. For instance, the shutter produces some noise compared to modern digital cameras. However, when compared to a DSLR, it’s still relatively quiet. A7 offers terrific picture quality even on higher ISO settings, but the autofocus accuracy drops significantly when used in poor lighting conditions. During evening or night photoshoots, I advise you to use either manual or zone focus modes. 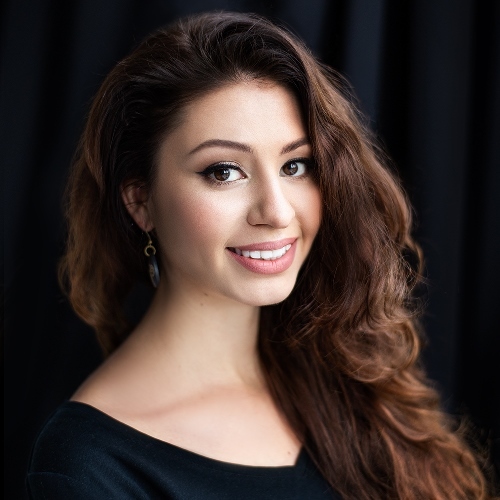 85mm models are known for their ability to take flattering portraits and this Sony lens elevates it to a completely new level. It highlights the model’s face while creating an alluring, gorgeous bokeh in the background. Photos taken with the lens have intense, vibrant colors, while the lens itself is highly reliable thanks to the weather-, dirt-, and moist-resistant design. X-T100 offers a sturdy body, an efficient viewfinder, and a rugged 3-way articulating screen. Moreover, the camera’s build is so impressive that it looks like a pro-level model. This mirrorless camera has a standard 24MP CMOS image sensor capable of providing great results that are good for printing. It also includes 11 Film Simulation effects, Bluetooth and Wi-Fi support, and a very user-friendly interface. This camera has all the characteristics for taking breathtaking images including natural skin tones, perfect corner-to-corner resolution, minimum noise in poor lighting, and accurate color reproduction. FUJIFILM Company has over 80 years of experience, so you may be sure about the quality of their photo equipment. Fujifilm X-T1000 offers fantastic JPEGs, a digital viewfinder, and wireless support, which make it the best mirrorless under 1000 to use for semi-professional photographers. If you are ready to waste more than $1000 on your camera, read more about the best mirrorless cameras for professional studio photography. This Fujifilm’s latest wide-angle model stands out thanks to its ultra-wide focal distance support. It’s ideal if you plan to take dynamic nature or architectural photographs with many details. This digital mirrorless AF/AE model is available at a low price and is widely mentioned among the best in its class. Moreover, M100 includes an SD card slot used for storing content and is supplied with an EF-M lens mount that functions as an image stabilizer and ensures you won’t take blurry photos. It has a regular 24.2MP CMOS sensor that can support Dual Pixel CMOS AF. If you’re in search of the camera model with such an image processor and highly value accurate exposure settings and shutter speed, M100 may be the best mirrorless camera for these requirements. This universal lens is compatible with EOS M models and is perfect for photographers who want to unleash their creative potential. 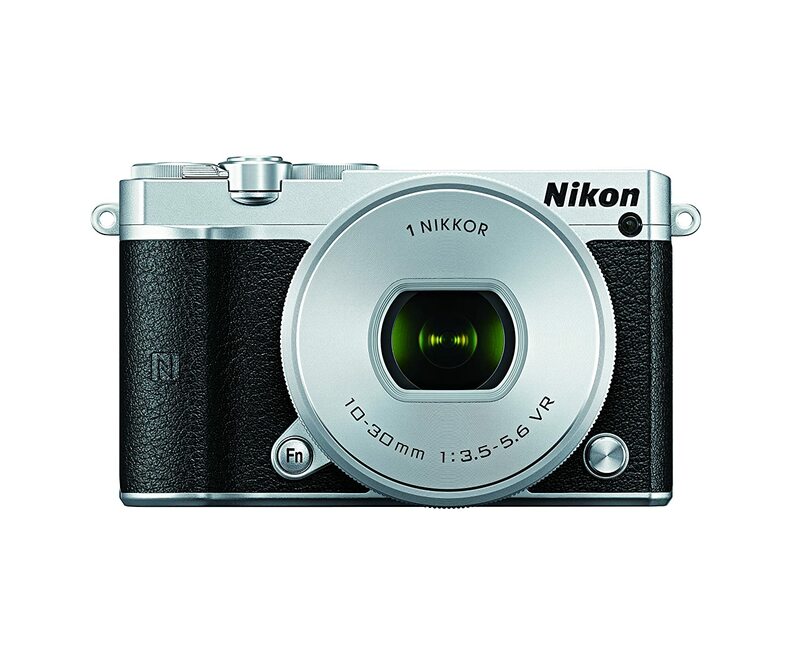 It has an 8.3-times optical zoom, an optical IS system equiv. to 4 exposure steps, and Canon native STM focusing mechanism. G85 is the best budget camera for video recording. It offers both 4K and 1080p support and has an impressive image stabilization system. 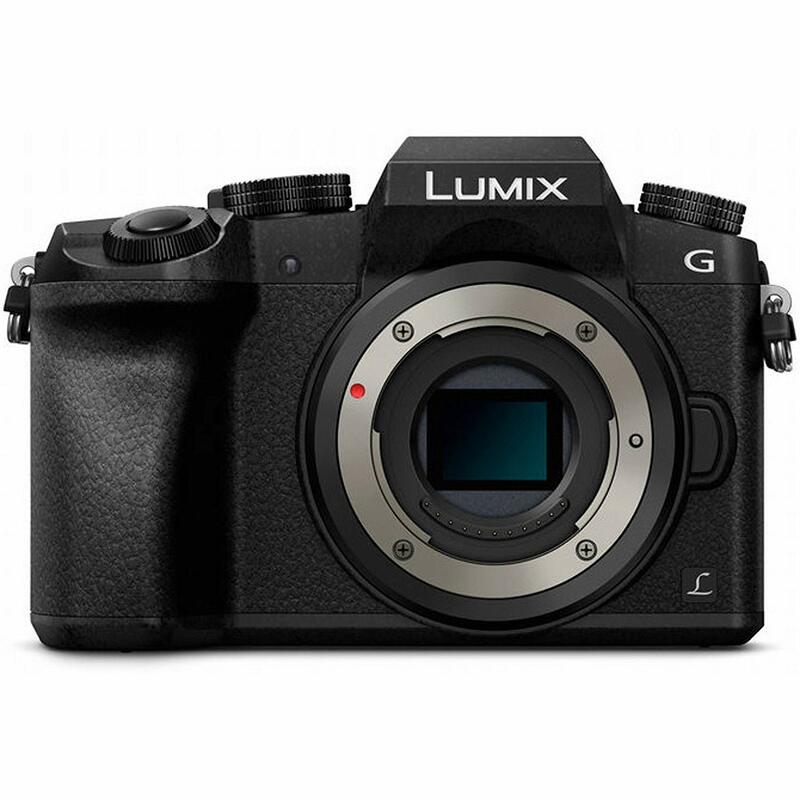 Aimed primarily at moviemakers and vloggers, Panasonic G85 is a universal MFT camera renowned for its efficient performance and UHD 4K footage quality. It has a 16MP MOS image sensor and a light sensitivity range of 200-25600, which is ideal for shooting in different lighting conditions. G85 also offers a burst shooting mode with 10fps and a single-shot AF. Another advantage this camera has over the competitors is that it doesn’t heat up quickly when recording 4K. I’ve used it several times and haven’t noticed the overheating that usually occurs when recording for longer than 15min. G85’s body has weather sealing and is water- and dust resistant. It’s also quite sturdy and capable of enduring rough shooting conditions. Thanks to the ergonomic shape, G85 allows taking detailed, clear photos even when holding it with a single hand. Can’t choose a good camera for affordable price? Read more about the best cheap cameras for photography and the cheapest 4k cameras for high-resolution videos. This telephoto lens was designed specifically for cameras of the Micro Four Thirds system. It offers incredible sharpness at maximum aperture, as well as high levels of light fall-off, distortion, and purple fringing control. X-A5 has a handy tilting screen that can be flipped and rotated to the front. Thanks to the included wide-angle lens, you can easily take amazing selfies and share them on FB and Instagram. Besides, this camera can record beautiful photographs and videos. Wi-Fi support is another pleasant feature. 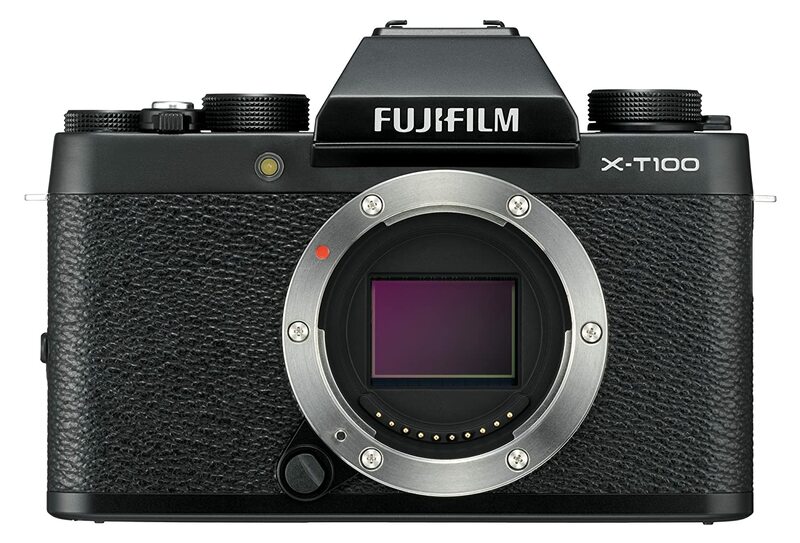 The tilted display is one of the camera’s biggest selling points and the reason why Fujifilm didn’t include a viewfinder. The impressive battery duration, great lens, and low price allow me to consider it the best mirrorless camera under 700 dollars and a fantastic choice for beginners. If you are just dreaming about becoming a professional photographer and didn’t take photos in Manual Mode, I recommend you reading about the best mirrorless cameras for beginners that are user-friendly. 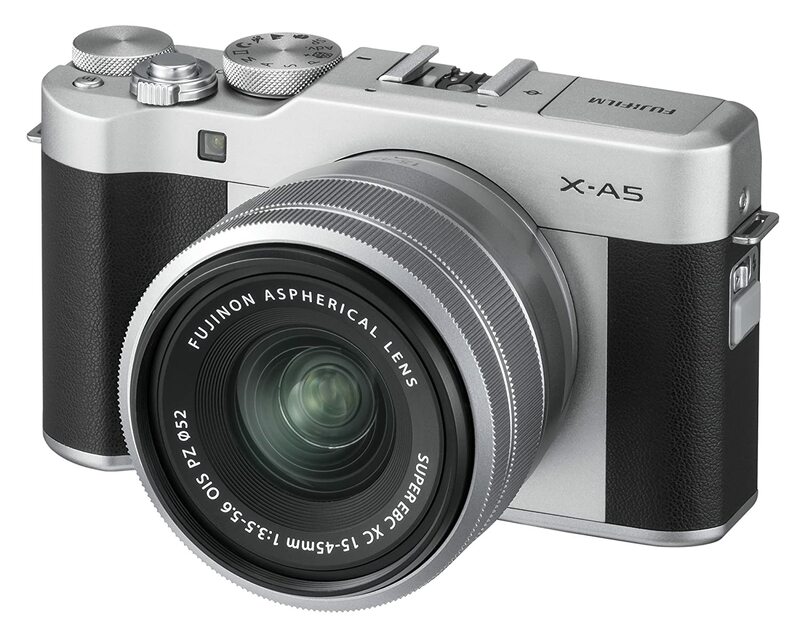 This 50mm lens is the latest introduction to the X series famous for its breathtaking picture quality. It has a focal length equal to 76mm and an F/2.0 max aperture that creates a charming bokeh effect. This small and stylish lens offers quick and quiet focusing while weighing less than 200 grams. This model uses the brand’s E-5 as a base foundation while fixing all the main flaws of its predecessor. Pen-F has an increased number of megapixels, which is perfect if you’re taking photographs at a fast pace. 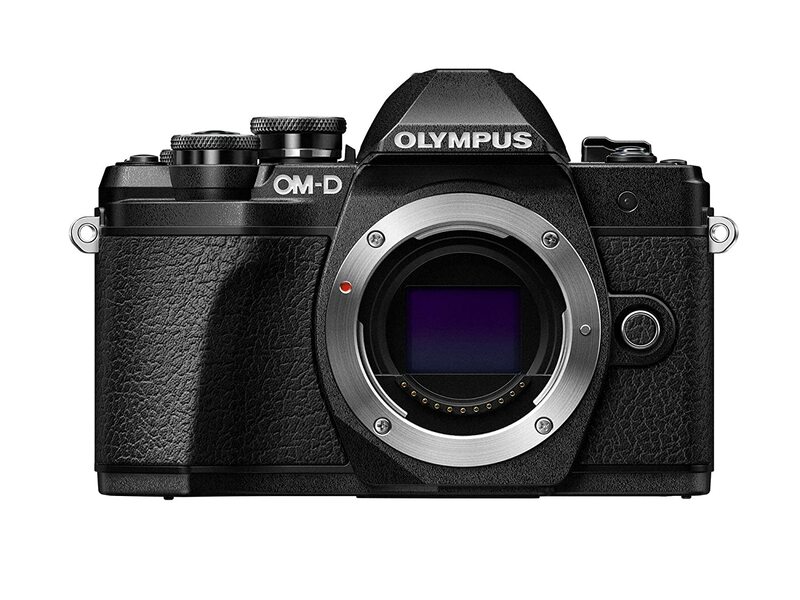 This mirrorless camera has a quick and efficient autofocus system that is superior to most models in its class. The camera’s visual design was also improved significantly while maintaining its vintage look. The characteristic that stands out the most is the upgraded digital viewfinder that offers incredible sharpness and accuracy. Pen-F is aimed largely at photographers and so it doesn’t offer 4K video support and lacks mic or headphone inputs. Thus, if you’re planning on shooting videos a lot, you should consider other models mentioned above that are good for video recording. If you want to use the camera that popular street and portraits photographers have, read more about the best cameras for photography you may buy for taking incredible quality photos in high-resolution. It’s a new, updated model of the brand’s wide-angle to telephoto lens. Thanks to the introduced weatherproof design, you can safely perform outdoor photo sessions without worrying about damaging your photo equipment. The lens also has improved coating that ensures better results when working in poor light. E-M10 Mark III is a feature-heavy model packed in a small, stylish body, and offered at a very attractive price. 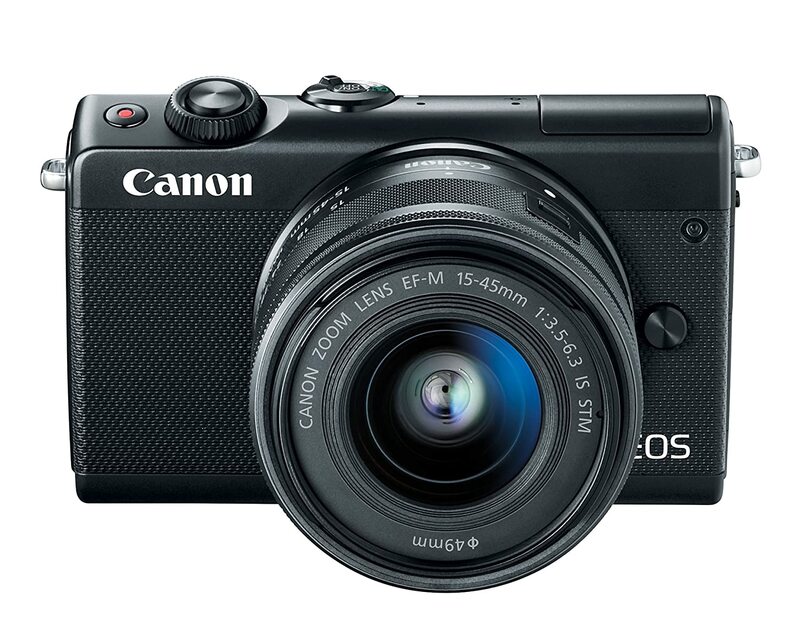 It has a 16MP Four Thirds Live MOS sensor and a broad sensitivity range of 100 to 25600 ISO. In max resolution, the camera offers a continuous shooting mode with 8.6 fps, which is only a bit more than the predecessor offered. Additionally, the camera has an efficient single-shot AF, a sharp viewfinder, and a handy touchscreen that can impress everyone with its functionality. 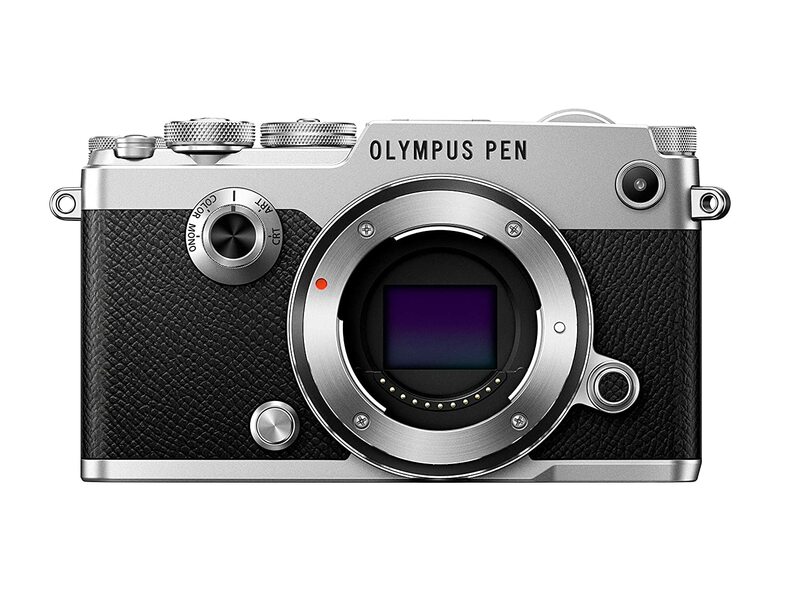 Olympus E-M10 can be connected to a smartphone via Wi-Fi, allowing you to send photos directly to your phone or tablet. Besides, its charming design has already made it a worthy purchase in my eyes. It looks stunning and grunge! This is a telephoto prime lens made for the PEN digital camera line. It has a 2-times crop factor and a 90 mm field of view, which is ideal for portrait photography with a small depth of field. DMC-G7 boasts of a high-resolution digital viewfinder, a tilting display with touchscreen controls, a 16MP Micro Four Thirds sensor, and 4K movie recording support. Firstly, I’d like to mention that the 4K footage quality is absolutely nice. If you don’t have much money necessary to purchase a professional video camera, then G7 is a good budget-friendly alternative. This device is capable of recording in 4K resolution and the rotatable touchscreen gives you great operability. These features are further supported by the useful EVF and a nicely-designed body that has an ergonomic grip. For its price, this is the best mirrorless camera for video recording and a great variant for beginning YouTube bloggers. It’s a telephoto zoom model with F2.8 brightness on its entire zoom range. It’s is ideal for shooting dynamic action scenes without having to worry about the subject becoming too distant or close from the lens. J5 is perfect for anyone who’s looking for a small camera with interchangeable lenses suitable for taking dynamic photos. I think this lightweight model deserves to be a contender for the best mirrorless camera under 1000 title due to its 1” sensor, powerful processor, and the capability to record 1080p videos with up to 60fps. Moreover, J5 is such a noticeable upgrade compared to the previous models that it can be placed at the same level as larger mirrorless cameras with better APS-C and Micro 4/3 image sensors. This model is easy to learn and offers far better performance than most compact cameras do thanks to a broader set of features and interchangeable lenses that make your photos and videos look fantastic. This is a universal lens with a 10x zoom that is capable of doing everything: capturing landscapes, taking group photos, portraits and close-up pictures. Additionally, the integrated Vibration Reduction technology is great for taking sharp photos. 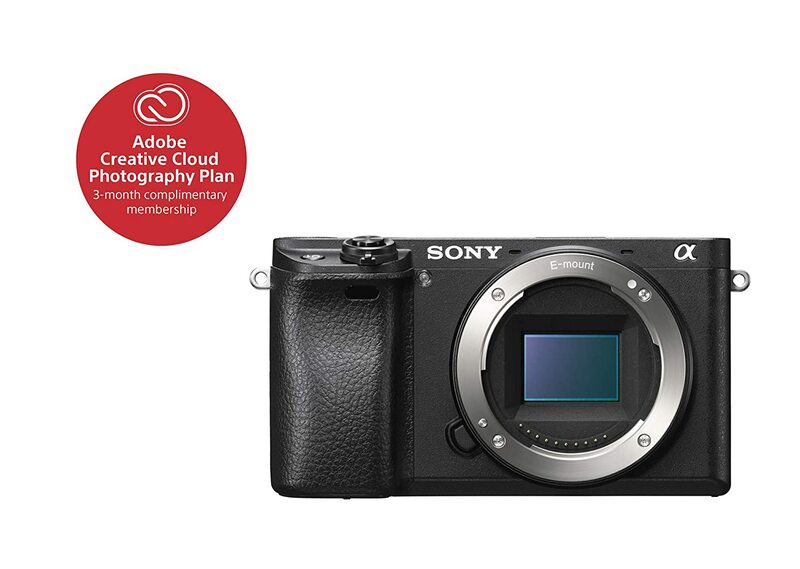 A6300 offers incredible performance for its price. 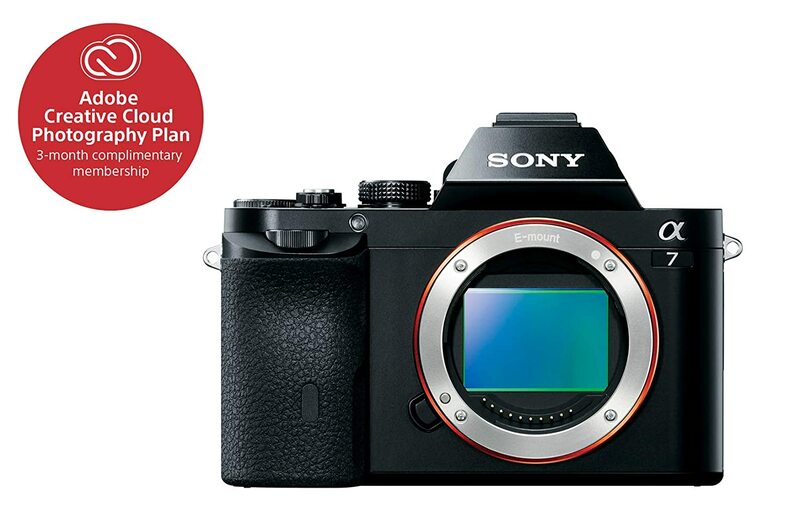 With a 24.2MP sensor, this Sony mirrorless camera allows shooting high-quality photos and videos in excellent resolution. Keep in mind, previous 5D models didn’t have 24MP. The impressive number of pixels is supported by a sensor that is perfect for shooting at high ISO settings. 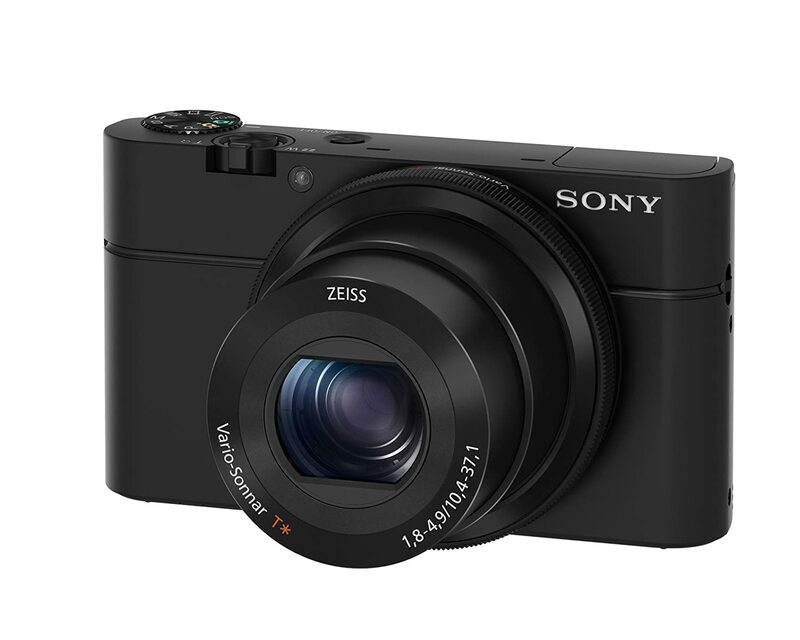 Sony managed to pack a lot of power into this compact camera. 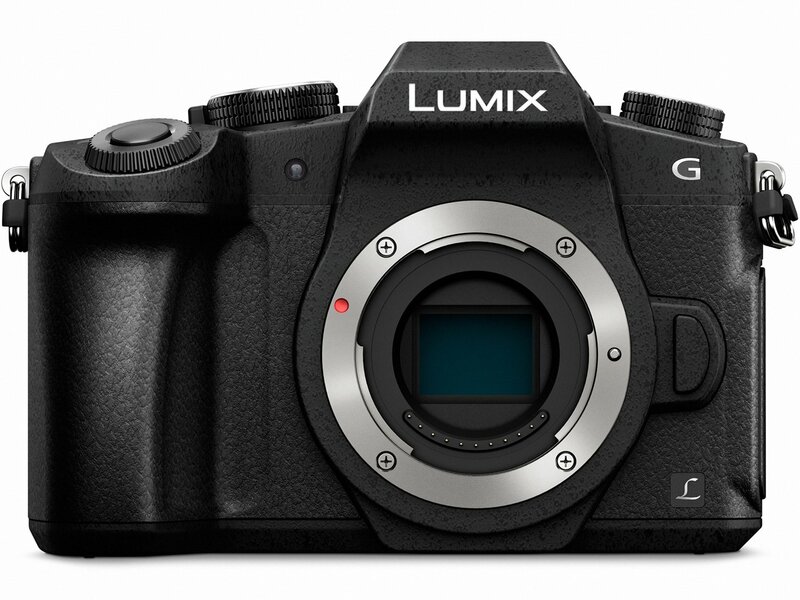 Compared to A6000, A6300 offers better video quality and 4K footage support. Moreover, this model has a microphone input, which wasn’t included in the previous model. If you’re looking for a high-performance camera and are ready to spend some time learning its unconventional menu, this model will amaze you with its features and produced amazing results. An ultra-wide-angle zoom lens that is perfect for landscape photography and videography. This model is designed for advanced and professional users who need a broader minimal focal length compared to a regular wide-angle lens. A perfect choice for landscape photographers. X-T20 is a very attractive camera both visually and hardware-wise. It has a 24.3MP resolution, which is as good as you can expect from the mirrorless camera under 1000 dollars. The display has handy touchscreen controls and can be rotated. It’s possible to fold X-T20 and compose the shot by viewing the screen before taking a photo. The main drawback of having a touchscreen is that it’s more energy-consuming. When using this model, you should always have some spare batteries nearby so that the camera doesn’t die on you mid-shoot. 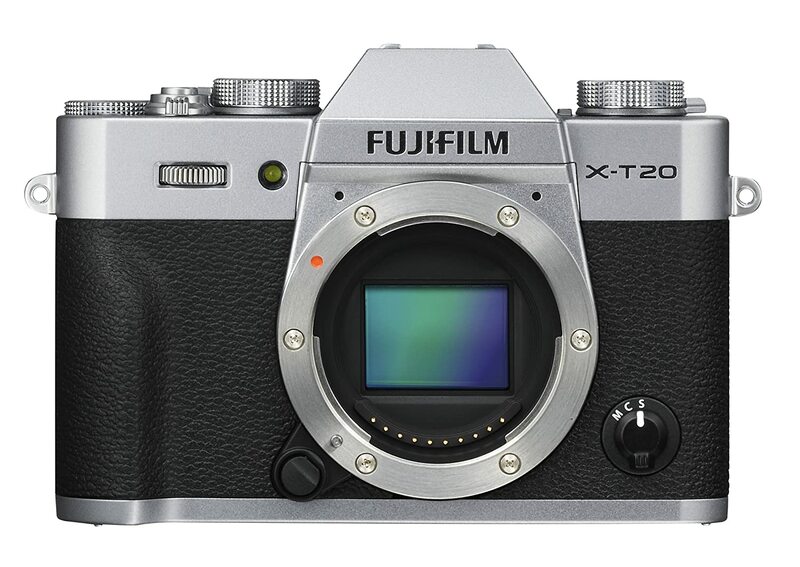 X-T20 is also great for users who don’t make image editing as it includes many movie presets that improve JPEG files directly in the camera. This is the latest lightweight, inexpensive telephoto model developed for the X series. It’s attached to an APS-C sensor and has an equivalent focal length of 76-350mm. This is perfect for shooting wildlife, sports events, and distant subjects of any kind. This multifunctional and small mirrorless camera comes with a super sensitive 20.3 megapixel APS-C CMOS sensor and a state-of-the-art hybrid AF mechanism. The unbelievably high shutter speed of 1/4,000s allows you to capture dynamic scenes without missing crucial moments or taking blurry pictures. 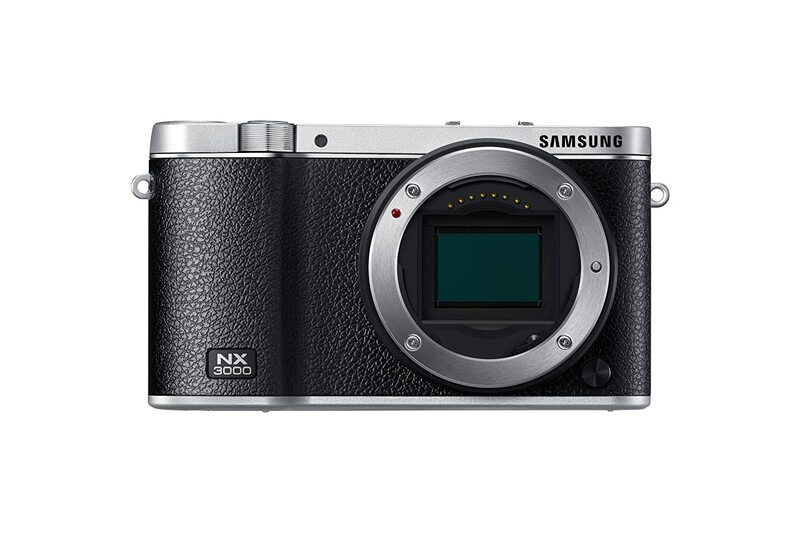 Since NX3000 has both WiFi and NFC support, you can easily send images to your phone or tablet. This model also has Photo Beam that can be used for transferring files instantly, while Mobile Link enables you to send entire folders at once. This Samsung lens has an optical IS system that enhances the overall quality of the photos and prevents blur. You can use it to record highly detailed videos thanks to the user-friendly straightforward controls. RX100 is a very interesting model since it signifies the introduction of another huge brand to the market of premium small cameras and represents a noticeable technological achievement. Sony managed to integrate a huge sensor into a compact body, which is an innovation that demanded a lot of effort and creativity. It doesn’t feature long zooms, one-click social media posting (such functions can be found in MK 2, but they are a bit clunky) or other functions an ordinary user can expect from a small pocket model. However, RX100 provides incredible picture quality for its size and that makes up for all the missing features. This model has a 1-inch sensor, a Zeiss lens, and a 20MP resolution. It’s probably the best mirrorless camera under 1000 dollars for shooting weddings or traveling. How to Choose the Best Mirrorless Camera Under 1000? As you’re picking the ideal camera for your needs, there are many camera characteristics you need to keep in mind before making your decision. If you can’t decide what camera to buy, read more about the differences between mirrorless vs DSLR cameras to choose a model that is good for your purposes and pocket. Firstly, you have to study the physical dimensions and resolution of a matrix. Full-frame models usually offer the best images. Also, the better the resolution, the bigger and more detailed photographs you’ll take. The larger the value, the better result you’ll receive. If you dream of taking breathtaking photographs, this figure should be set somewhere in the 800 to 1600 range. If the ISO is lower, you risk taking dark or unclear pictures. Image stabilization systems come in two forms: integrated into the body or built into the lens. If you go with the former, the stabilizer is a part of the matrix, which increases the cost of the camera, but provides superior stabilization results. You can buy models that possess both kinds of IS, but they aren’t very common. A viewfinder is meant to build the frame and to adjust the sharpness and focus of the picture. Additionally, the display shows the primary settings of the device: shutter speed, aperture, ISO, exposure, etc. Even though most mirrorless cameras already allow you to record videos, I recommend you definitely purchase one that has this feature, even if you don’t have any moviemaking ambitions for now. If this aspect is important to you, I’ve mentioned in the article which cameras have this function. Keep in mind that most have a max resolution of 1080p since models with 4K support are usually slightly more expensive. Cameras with an electronic viewfinder have a disadvantage of draining the battery faster since they have a screen that needs to be powered constantly. Overall, mirrorless models are known to have poor batteries, but they are getting better with each next generation. For now, you always need to bring a couple of extra batteries with you. Cameras can offer extra, non-essential features. For instance, some models have Wi-Fi and NFC support, include various artistic presets, or have advanced LCD screens.